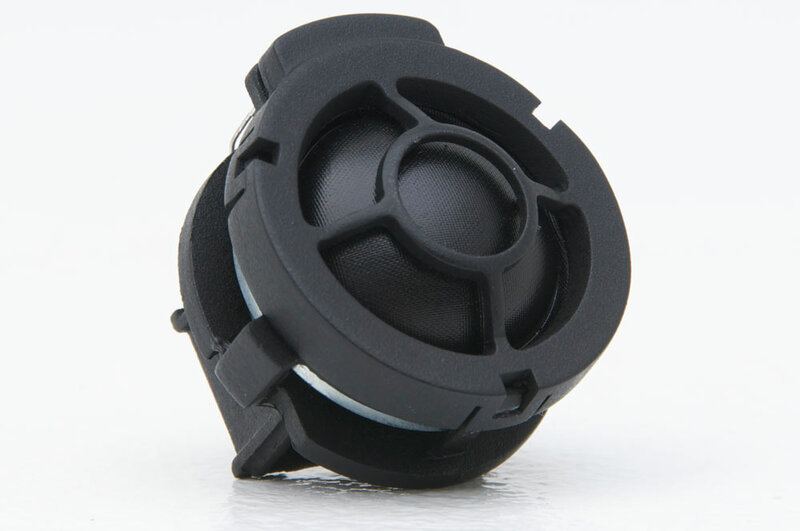 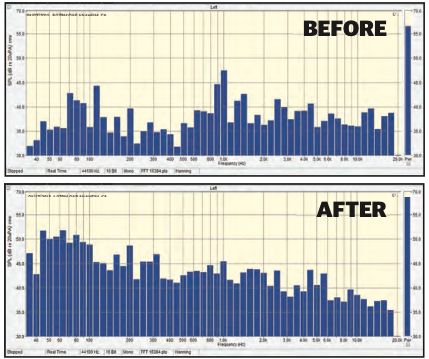 Designed specific to Tacoma for both accurate fitment and superior acoustic reproduction. 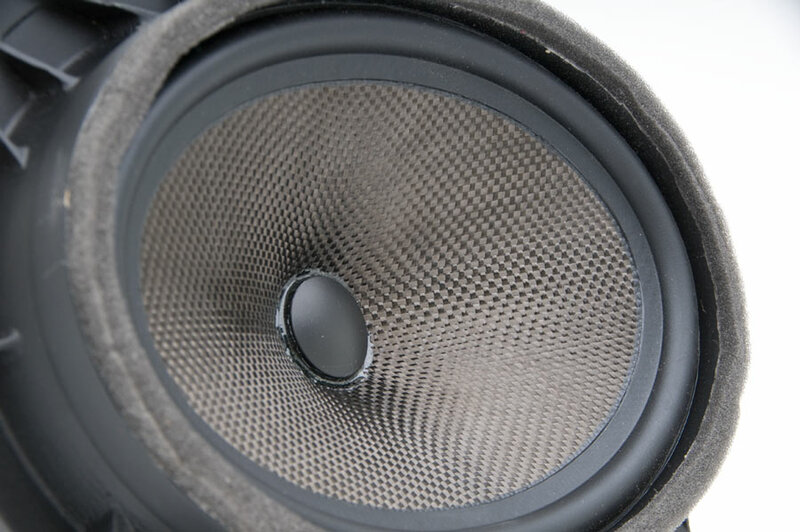 Tonally matched to the front speakers; providing seamless reinforcement for every listener. 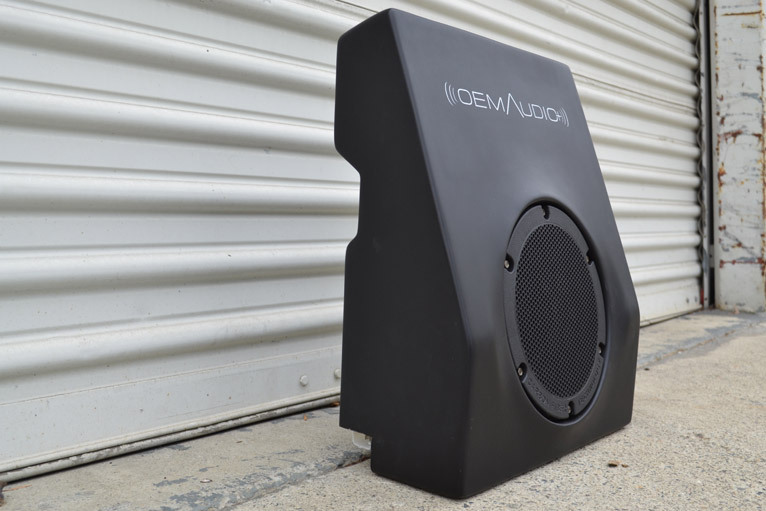 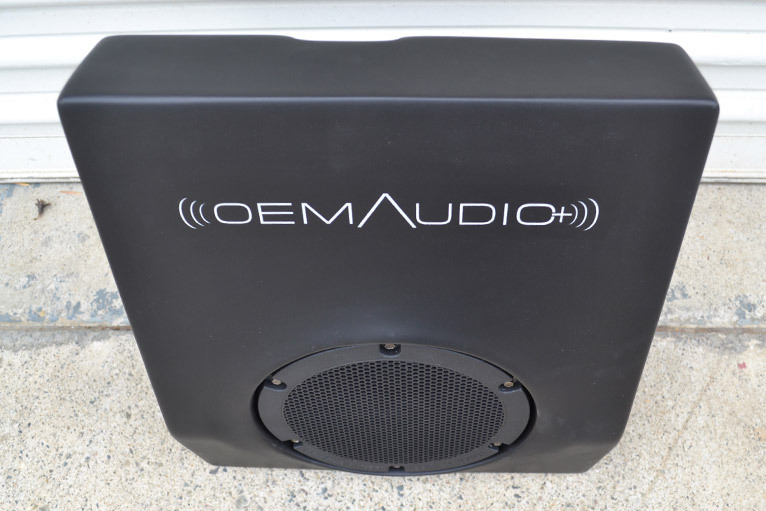 The OEM Audio Plus subwoofer system shares a range of sound with the Front 6 X 9″ Woofer, creating a more dramatic effect by delivering ever-present bass without impeding your musics clarity and detail. 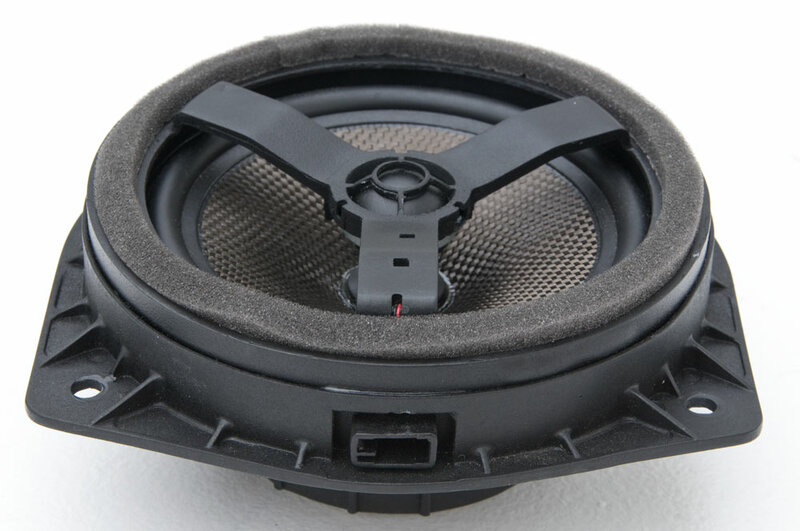 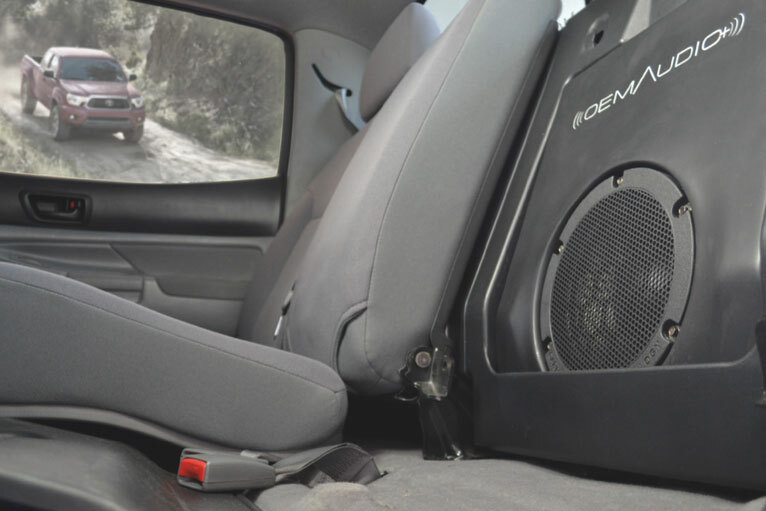 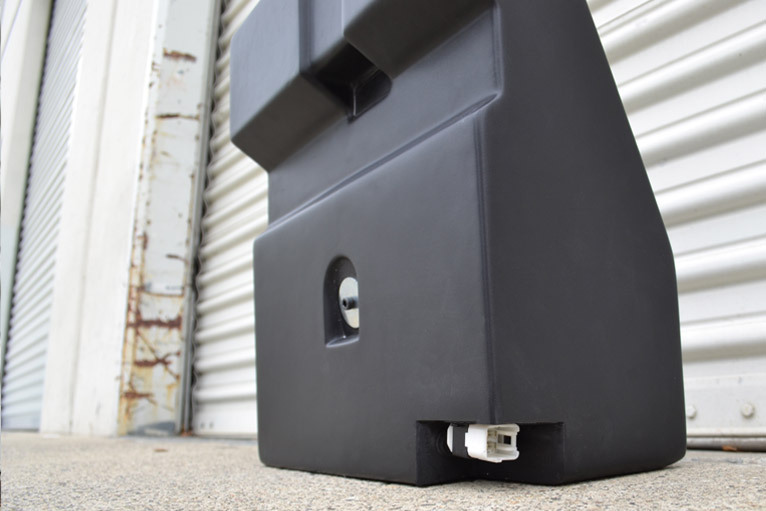 Subwoofer design is tailored specific for the Tacoma (Dbl Cab) installing seamlessly into driver side rear storage area without any mounting hardware. 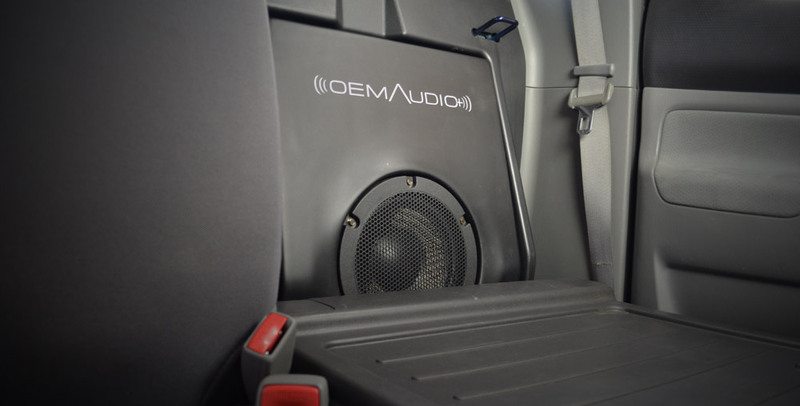 Why “OEM”? 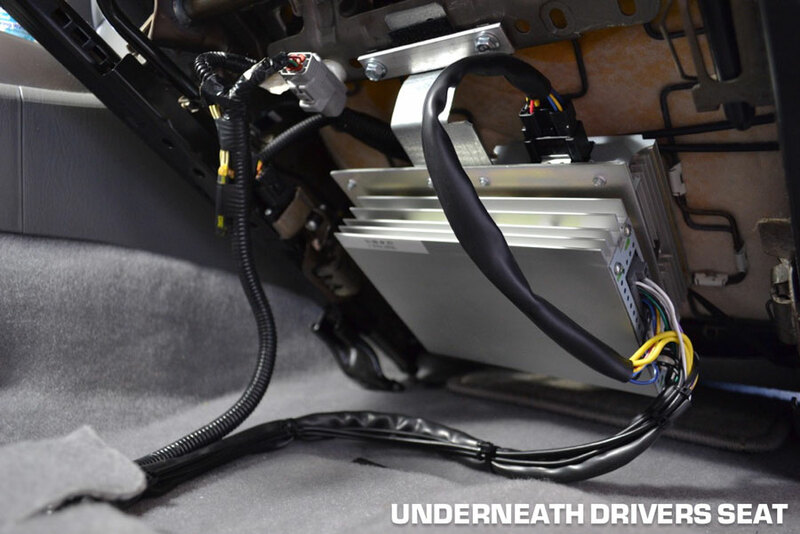 : Certified performance and operation for the life of your vehicle.